As a reliable migration firm, Carre Migration is always at hand to offer assistance with your visa and migration inquiry. We offer face to face meetings and Skype consultation. The consultations we conduct will give us comprehensive information about your situation that will guide us when setting clear-cut solutions for your case. If you are near our main offices, we will be glad to meet up with you and assist you with any matter related to the migration process. 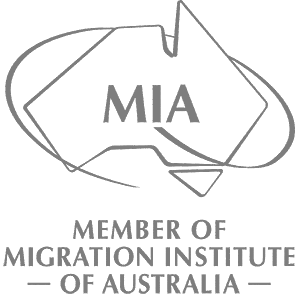 Our trained and friendly staff of migration experts will patiently inform you about the options available for you as well as answer any question that concerns you with regards to the Australian migration law. Whether you are a firm wanting to sponsor skilled employees or a family man wanting to reunite with his family in Australia, we are here to assist you with your project, big or small. When it comes to offering exceptional migration solutions, no one comes close to Carre Migration. Book an appointment today and let us help you turn your dreams into a wonderful reality.